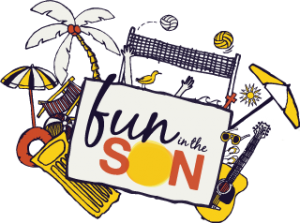 Youth Conference Ministries will customize a mission trip for a group from your church through our Son Servants missions. Because the bulk of our ministry takes place in the summer, we are only available for custom trips in the off season – September through November and January through April. Set Fees: $95/ per person administrative fee (min. $1000), in addition to the expenses for one staff person to travel with you. 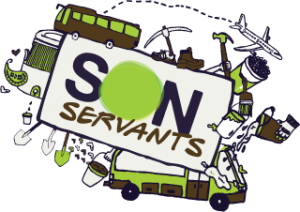 What does Son Servants provide? 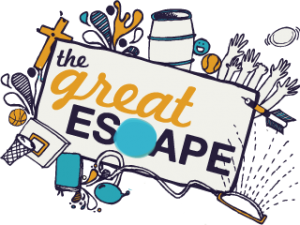 Our staff will help you determine a trip location based on the type of experience your group is looking for. We will arrange housing, work projects and local construction leaders (when needed), special side trips, food (in some locations), and ground transportation on international trips. We will assist you in building a budget for your trip. We will maintain communication between your group and the local person(s) with whom you are working. One of our staff members will go on the trip with your group to assist with logistics, transportation, trouble-shooting, etc. What are my group’s responsibilities? as well as daily ground transportation). Programming – if you would like to have any type of program/ worship service for your group in the evenings, you will be responsible for this. Additional staff, such as cook, musician, camp medical personnel, etc. is not provided. These additional staff can be arranged at your request; however, all expenses associated with any additional staff person will be the responsibility of your group.